Here I am, puddin.' 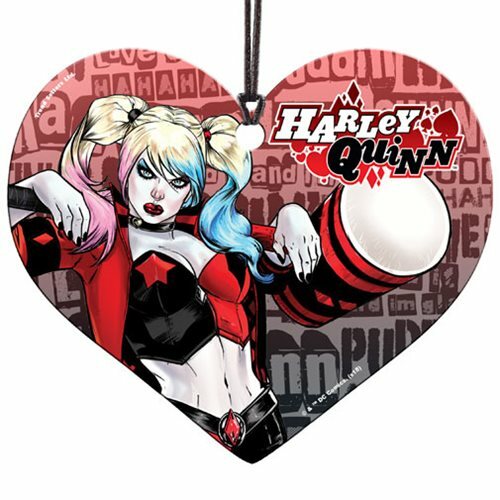 Harley and her trusty mallet will make a distinctive addition to your window, Christmas tree, handbag, or backpack in the form of this DC Batman Harley Quinn Hanging Acrylic Print. It measures approximately 3 1/2-inches wide x 3-inches tall.